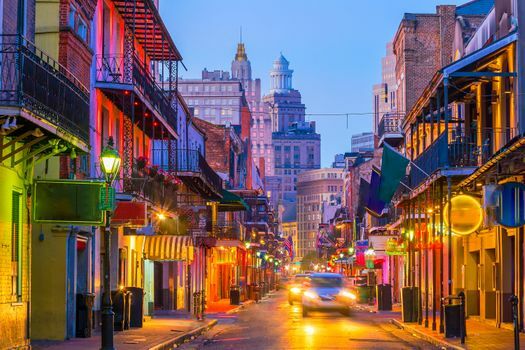 When planning a New Orleans weekend getaway, it can be hard to know where to start. Check out these places to begin your itinerary. 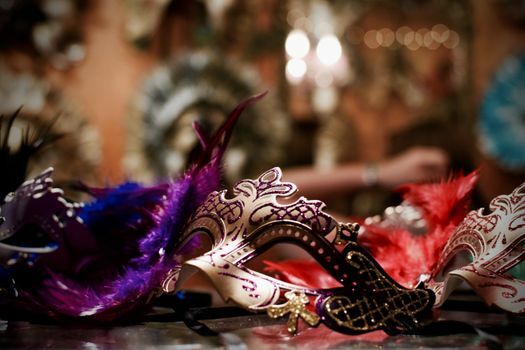 The French Quarter has restaurants, bars, more bars, street musicians playing jazz and entertainers of all kinds. Tourists can take in the lively atmosphere that almost never stops. Be sure to grab a signature Hurricane drink in one of the pubs. Pat O’Brien’s on Bourbon Street is known for its Hurricane cocktails, but you’ll find them in other restaurants and bars too. Take a walking tour at your own pace through The Garden District in the uptown area of New Orleans. Stroll through the manicured gardens with many tropical flowers in bloom, giant oak trees, brick-lined streets and 19th-century mansions. 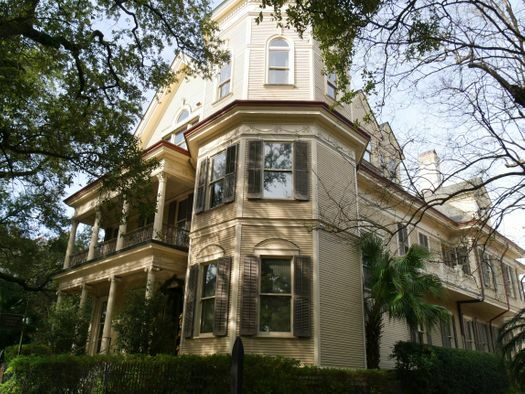 A rental vacation home near this area would allow you to start each day with refined beauty from a bygone era. 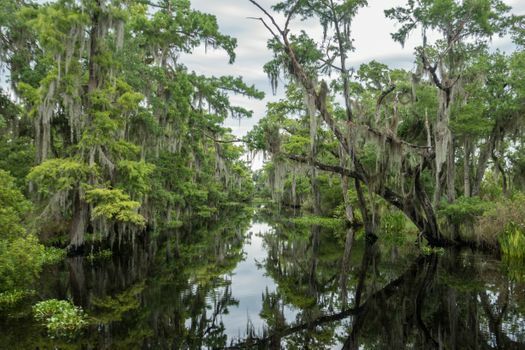 Tour the bayou swampland by boat, kayak or canoe for an up-close look at ecology thriving in this part of the world. The Bayou Country is a mix of fresh and saltwater, so you’re likely to see crawfish, snakes and crocodiles. You might also get to see a bald eagle flying overhead. Cypress trees grow lazily out of the water with Spanish moss dangling. Have a waterproof camera on hand to capture some of the native wildlife. Walk through a few of the historical cemeteries with intricately detailed tombs above ground to gain some local history with a hint of eeriness. Many are so old they’ve crumbled and cracked, which gives them character. Guided tours are usually recommended for safety reasons and to get information on some of the famous tombstones. 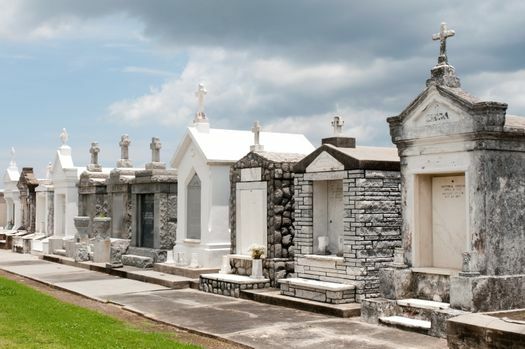 Former musicians, pirates and iconic New Orleans residents are buried in the cemeteries. Venture off the grid to Backstreet Cultural Museum. This family-run museum is a non-profit organization located in the Tremé District. It’s overflowing with photos, colorful costumes, movies and memorabilia of the African American culture and heritage in the area, and lots of parades pass by the location. Sylvester Francis, a local photographer and historian who founded the museum in 1999, leads guided tours of it often. 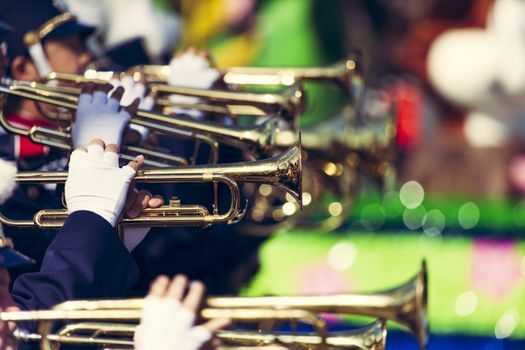 New Orleans is known for outstanding food, plenty of fun and jazz music. Be sure to sample some of the fresh seafood, a beignet and chicory coffee at one of the Cafe Du Monde locations and a Hurricane cocktail in a bar in the French Quarter. Shop, dance, listen to the magical tunes and experience the culture of a city that continues to attract visitors each year.